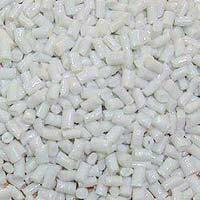 We are actively engaged in the supply of the finest quality Raw Plastic in the market. 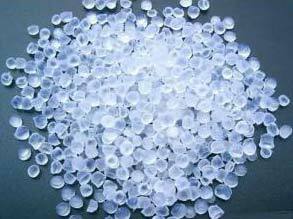 Our wide range of Raw Plastic includes all types of virgin, prime And off-grade. 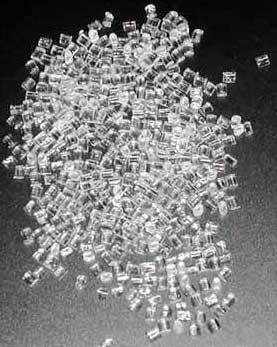 We source Raw Plastic Materials from the reliable venders of market to ensure high efficiency in respective applications. 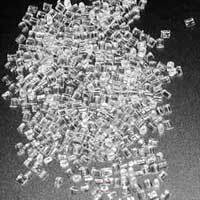 Our Raw Plastic Materials are also available in varied sizes, dimensions and grades meeting the specifications provided by the clients. 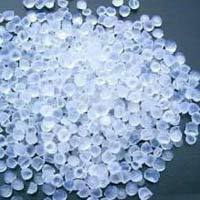 These Raw Plastic materials are used for the production of innumerable plastic products for varied applications. 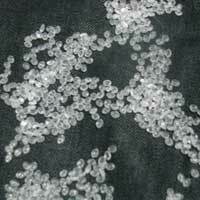 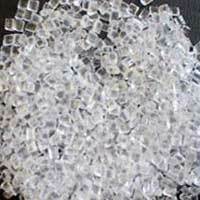 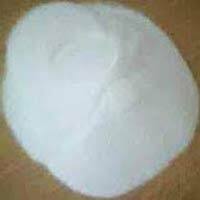 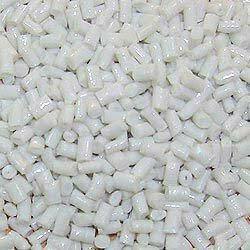 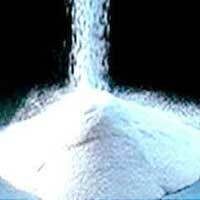 We offer high quality Acrylonitrile Butadiene Styrene. 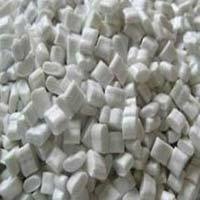 Acrylonitrile Butadiene Styrene possesses various physical, mechanical, electrical and thermal properties apt for industrial applications. Acrylonitrile Butadiene Styrene is engineering plastics, with better solvent and high temperature resistance than impact polystyrenes.